The elegant sport of polo takes its place in Miami Beach, as players from all over the globe compete for the Miami Beach Polo World Cup. 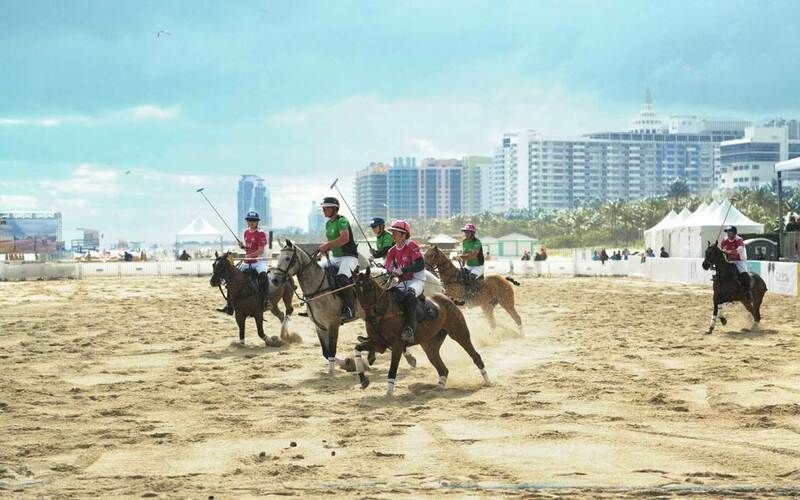 This coming April, enjoy four days of this exciting sport watching multiple matches on the sands of South Beach. Watch for free from the beach areas around the match. If youd like to be inside the action, mixing and mingling under the covered grandstands, there are VIP tickets available.